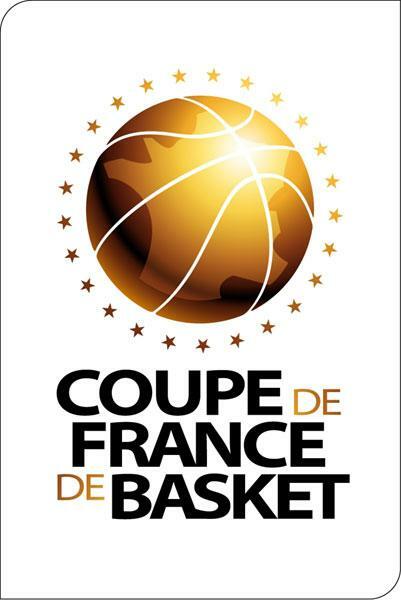 The second round of the basketball Coupe de France (eighth-final) will take place on Saturday, 12 March 2011. This year just two teams from outside the Ligue Féminine de Basket (LFB) managed to qualify for the next phase of the competition. The teams from LF2 are handicapped against the teams from the LFB because this season their playing rosters include a minimum of three players under the age of 23. Most of the clubs achieved this by promoting youth players into the rosters. This minor detail may have been forgotten but hopefully will be taken into account next season for the Coupe de France. It could have been more interesting for the competition to have given the teams in LF2 a bonus of 20 points. Armentières and Limoges were the only teams from LF2 that were able to give their opponents a tough outing. Both clubs had played in the LFB last season.